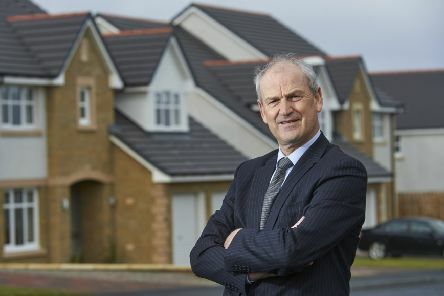 Strong demand for new properties has helped housebuilder Tulloch Homes post robust financial results as it hunts for more sites to develop. 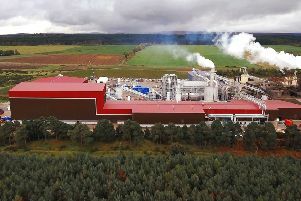 Wood panel producer Norbord is pumping £35 million into the second phase of development at its Inverness factory, taking overall investment in the facility to £130m in the past two years. 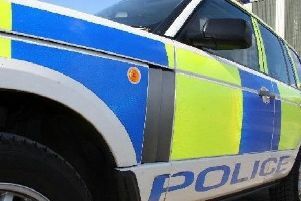 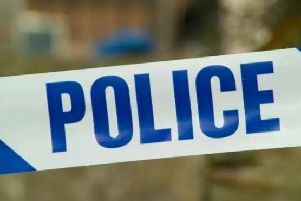 A man has died following a collision between a car and a van on the A9. 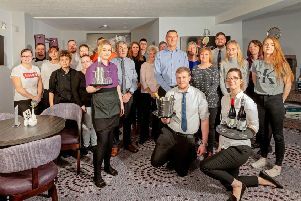 A Highland hotel has transitioned to employee ownership in an effort to secure the long-term future of the business. 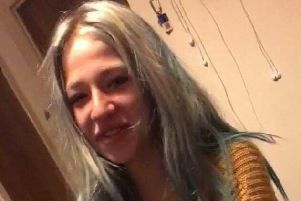 AN appeal has been launched for help in tracing a missing teenager whom relatives believe could be in Edinburgh. 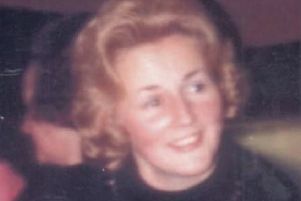 The sister of a woman believed to have been murdered along with her young son said she has not given up hope of finding justice 42 years on. 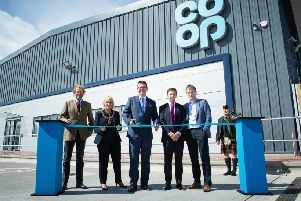 The Co-op Group has officially opened its new £6 million distribution centre at Inverness Airport Business Park. 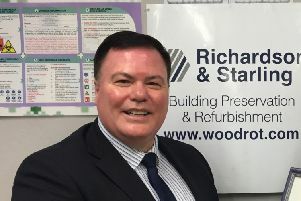 Building preservation company Richardson & Starling is expanding with the opening of an office in Inverness. 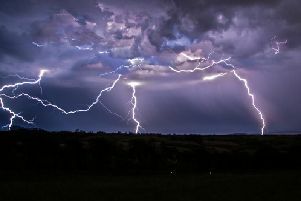 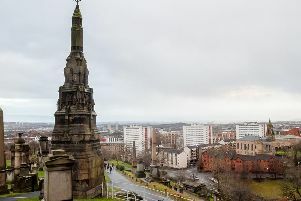 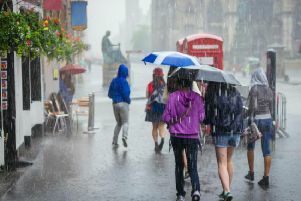 Scotland will welcome back the sunshine with open arms today (Thursday 26 July), as the country looks forward to the highest temperatures of the week. 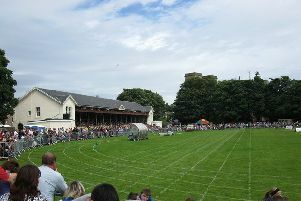 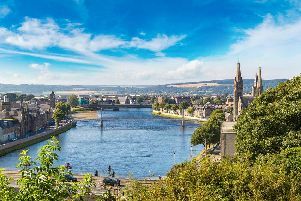 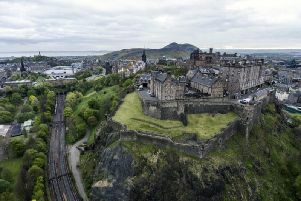 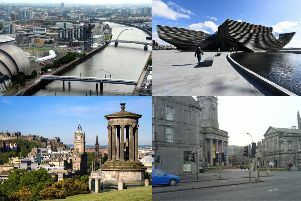 Inverness has been named among the top 10 most profitable destinations to purchase a vacation property in the UK. 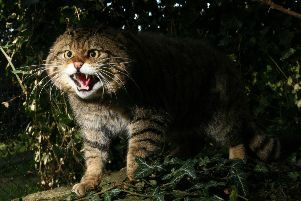 Scottish wildcats are facing extinction after it emerged that 30 per cent of the species could be wiped out by a wind farm expansion. 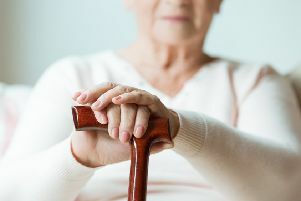 An Inverness care home has been ordered to make urgent improvements in its care of vulnerable residents. 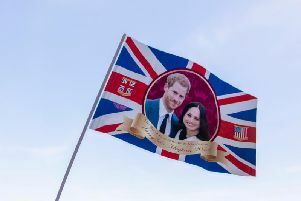 Don’t worry, our invite got lost in the post too - but you can still watch the royal wedding this Saturday 19 May without making a trip to Windsor.